Have you ever wondered if those miracle sprays that promise to protect the liner of your pickup truck from damage actually work? Here’s proof they do. 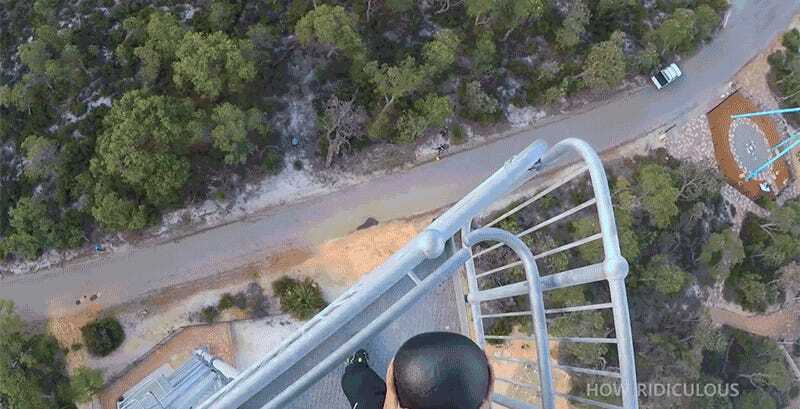 The amateur scientists at YouTube’s How Ridiculous covered a watermelon in Line-X spray and dropped it off a 150-feet tall tower. 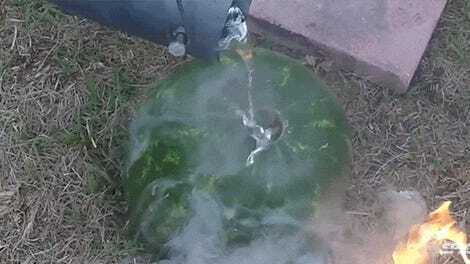 Not only did the watermelon survive the fall, it actually bounced on impact. Whoa. 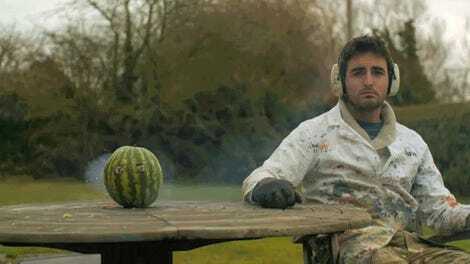 When the Line-X-protected watermelon was cut open afterwards, using an industrial saw, the insides had been reduced to mush. 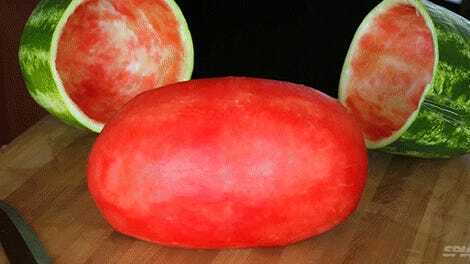 But the rind was shockingly still completely intact. Which makes you wonder: when can we start covering our fragile smartphones with this stuff?